Enter your email address below to receive a notification when The Mass Box starts accepting new sign-ups! Enter your email address below to receive a notification when The Mass Box is accepting new sign-ups again. Boxes ship 20-26! We use 1-3 day UPS priority mail shipping with tracking. 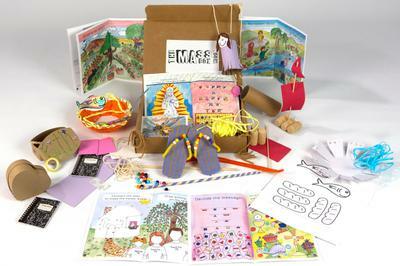 The perfect gift for children and young families trying to teach the faith in a fun and exciting way! Each box contains crafts, magazines, and videos to bring the Bible readings for Sunday to life. 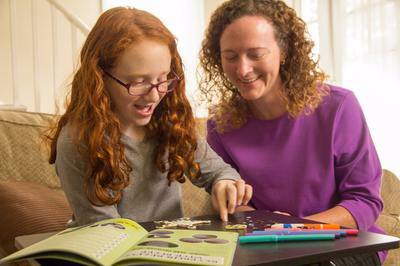 Perfect for Catholic or any faith tradition interested in teaching the Bible! We have received 3 boxes so far and absolutely love them. The crafts each week have been wonderful, and have helped my 4 children prepare for and remember the Gospel each week. Additionally, they bring along their mass book each week to church and are easily able to follow along with all the readings. 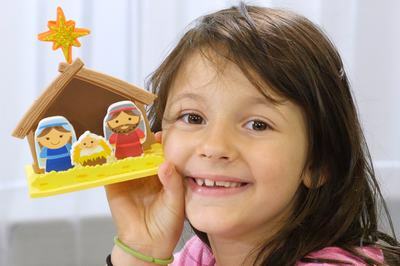 Finally, when my children see their crafts through out the house, they are able to remember the teachings of the Gospel (even my 4 year old)! Dana, Thank you for your review! We’re so glad we’ve been able to help your family! 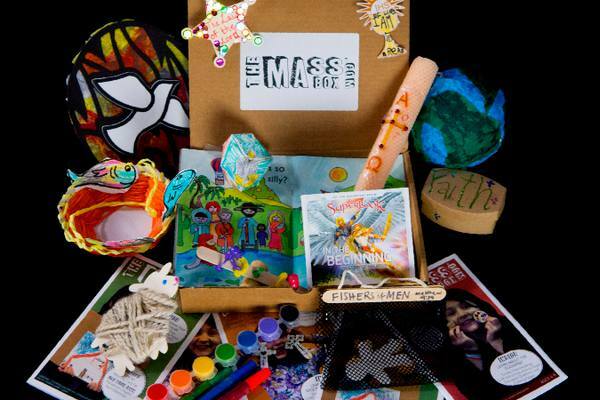 The people I've gifted with the Mass Box are so excited about the crafts. They say they are learning more about the Mass right alongside their children. 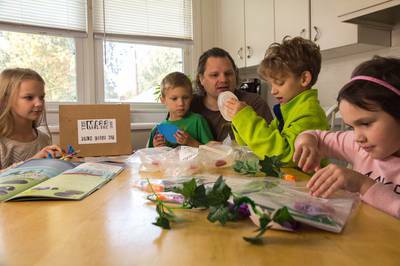 In one family of four the older child reads the instructions as the younger child manages making the crafts. 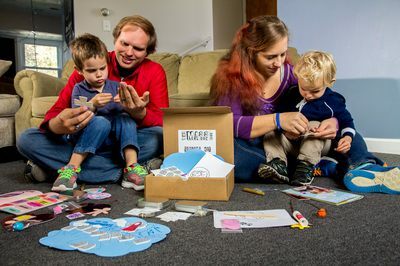 Both families are excited when the box arrives although they confess they sometimes prepare for several weeks at one time. And they really enjoy this "family friendly" approach to mass preparation. Thank you so much for making these crafts and instruction available as it is a true blessing for these families. 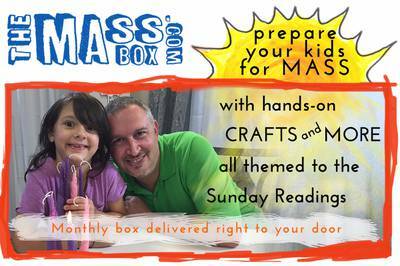 We've really enjoyed the Mass Box - it creates the perfect set up to teach to and from the liturgy at home with young kids. 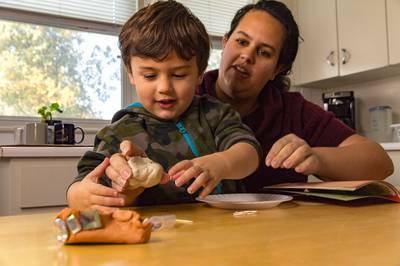 The crafts are engaging and fun, minimal work on the parent's part, and quality videos to help with the how-tos of teaching. All Catholic families with young children should be getting this!